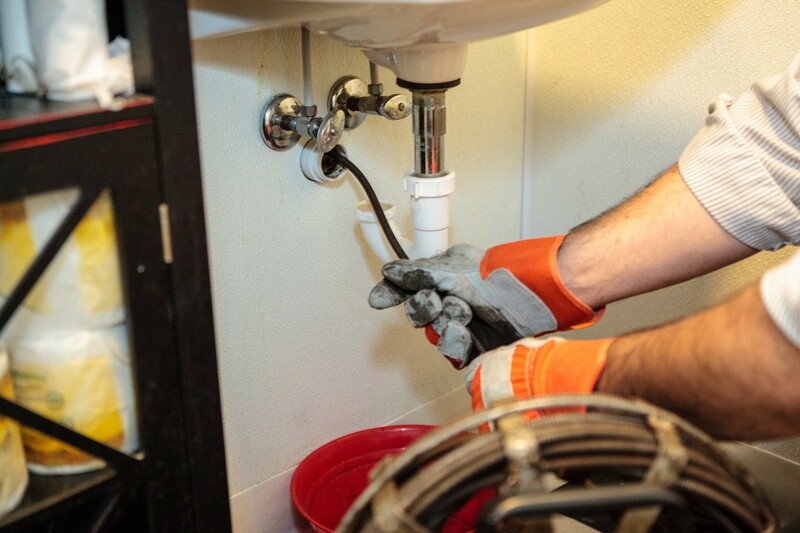 We provide general liability insurance for contractors that do sewer cleaning and drains work across Ontario, Canada. Most companies require a minimum of $2,000,000 in liability insurance for contractor business to be able to legally work and service clients. Get in touch with one of our brokers today regarding your sewer and drain cleaning commercial general liability insurance. Our program starts at $580/Year or the basic $2 Million coverage. 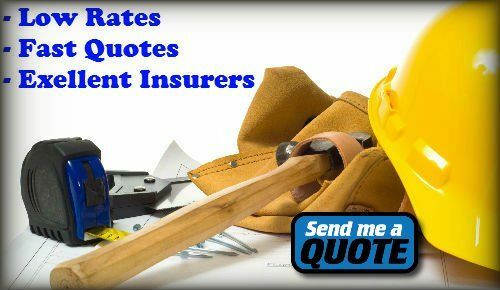 If need be, we can arrange for hire insurance limits along with vehicle and tools insurance all in one policy. 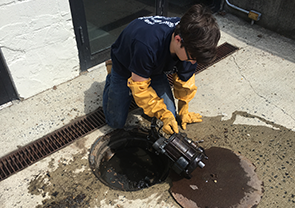 Cleaning sewers and drains can be a risky job, since workers have to enter some very dangerous places just to access the septic and plumbing system. Whether workers are utilizing heavy equipment or digging the ground by hand, gaining access to septic systems can pose dangers. A mishap can occur without a moment’s notice, resulting in structural damage and bodily injury. While it is possible to prevent some of these dangers, there is no way to prevent them all. Which is why, most cleaning sewers and drains contractors in GTA choose to obtain Brampton contractors liability insurance. Is Contractors Liability Insurance Expensive? This is a question that every contractor will ponder, since it is an additional cost tacked on to a long list of expenses. However, when you consider the fact that mistakes can result in hundreds, if not thousands of dollars in damages, the cost will seem lesser in importance. This is because sewer and drain cleaning contractors liability insurance covers bodily injury and structural damage. Saying that, there are many ways to lower the cost you pay. The way to do this is to follow the correct steps to getting a contractors insurance policy so you can disclose your broker and the insurance company the correct exposures/risks your business actually has. This will help your broker arrange an insurance policy that your business actually needs while eliminating the possibility of you being charged for coverages your business does not need. If an accident occurs and you are at fault, you will be forced to cover the repair and health care expenses. These expenses can run into the thousands of dollars, putting you in a financial predicament, if you do not have the funds on-hand to cover them. This is where contractors liability insurance will come into play, as it will pick up these expenses, leaving you with little to nothing to pay out of pocket. Contractors are always involved in some type of contractual agreement. And, in most cases they will be under contract with several clients at the same time. With so many responsibilities and deadlines to meet, there is always the possibility of failing to meet your obligations. For instance, if you are utilizing a crane to construct a building and it breaks down, all operations will be put on hold until it is repaired. What happens if the malfunction is due to a damaged part that is not immediately available? Well, you will have no other choice but to put the project on hold until the replacement part arrives and the technician completes the repairs, which could take only a few days, weeks or even months. If you cannot complete the project on time, you may find yourself facing a claim or lawsuit. Contractor liability insurance coverage will protect you from financial loss related to claims and lawsuits. What could possibly go wrong when cleaning sewers and drains in the county of Canada? The answer will probably surprise you. There are plenty of things that could potentially go wrong. For instance, there is a possibility that you could end up pushing too hard and you could severely damage the pipes. This could lead to a major disaster and a flood inside the client’s home. You may also drop something and damage the client’s property. Or perhaps the client believes that you didn’t do your job well enough? All of these problems could lead directly to a lawsuit and potentially a hefty settlement. If you’re not properly protected from these liabilities, the lawsuit could force your company out of business. This is why it is pertinent to go ahead and invest in contractor liability insurance for cleaning sewers and drains. This type of insurance will prove to be enormously helpful. It’ll protect your company so you can remain operation even if you’re require to pay out a substantial settlement. We understand that acquiring the right drain cleaning insurance policy can be far more difficult than you might initially believe. Many people believe that they’ll be able to head online, find an drain cleaners insurance company and sign up right away. This isn’t always the case. When it comes to investing in contractor liability insurance, you’ll have an abundance of questions and many hurdles to jump. Your main focus should be cleaning those sewers and drains to the best of your ability. You should allow us to handle the rest. With our assistance, you’ll be able to find the answers to all of your questions. We are also capable of helping you locate the best insurance plan while explaining to you the most relevant reasons why contractors need insurance that operate similarly to your business. We can help you choose coverage and limits that will best suit your unique business. We’ll always look out for your best interest. Apply for a Drains & Sewers Cleaners General Liability Insurance Quote Now!